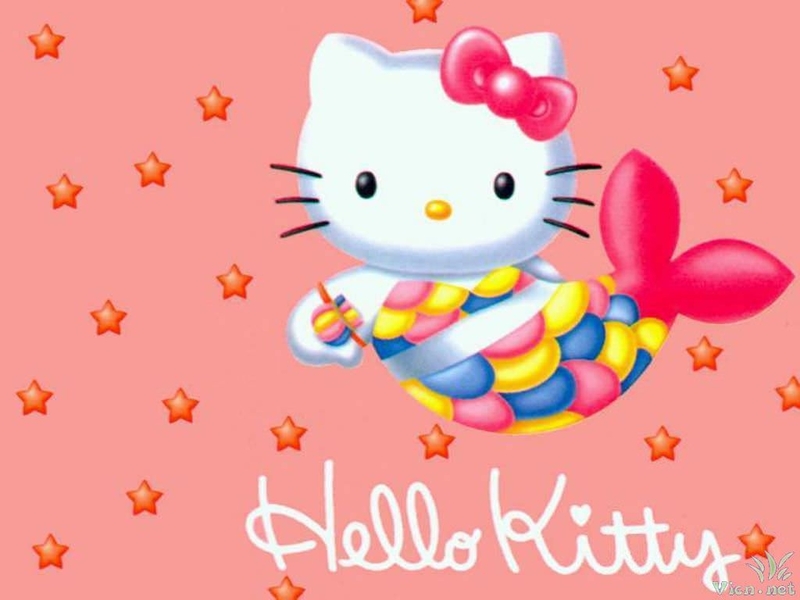 Cats may not be your favorite creatures, but we are sure that the animated Hello Kitty character has your vote. 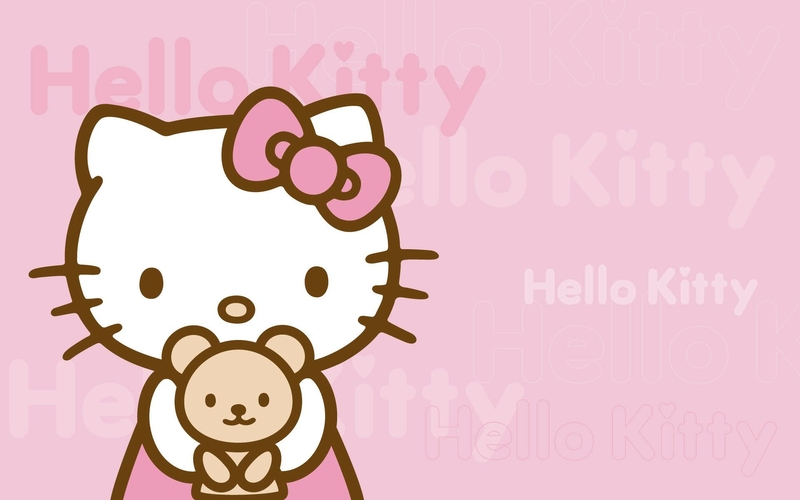 One of the most loved characters today, Hello Kitty have embodied itself in popular culture. The antics of this kitty are definitely the just-cannot-ignore type. Whatever she does, you will fall in love with her even more. 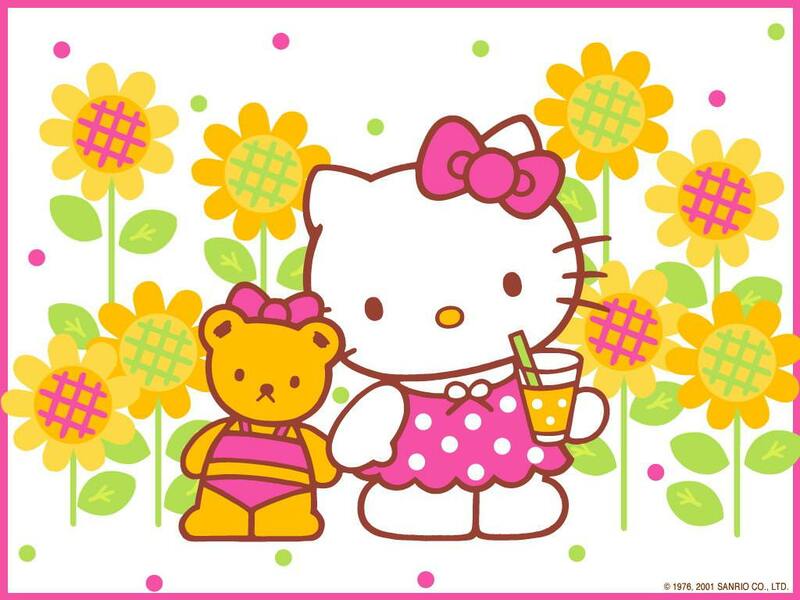 Kitty and her set of friends have turned out to become favorites of people across all age groups. The kids of course, love her the most. 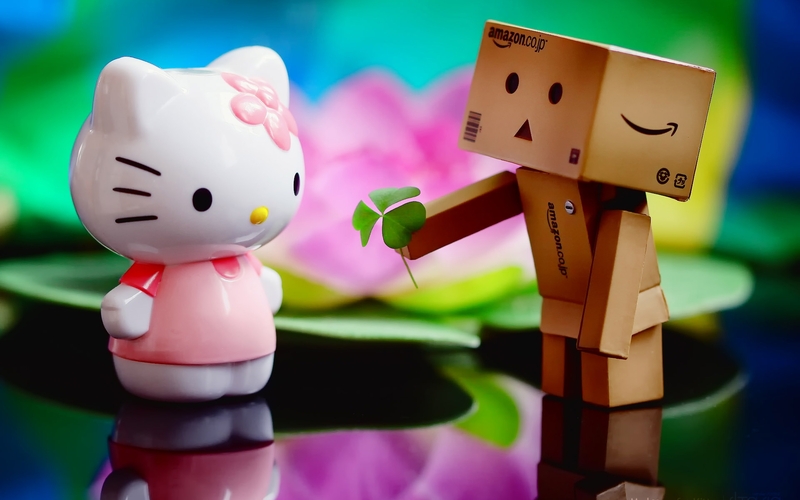 Then again, everyone becomes a kid when looking at animated characters – Hello Kitty especially. 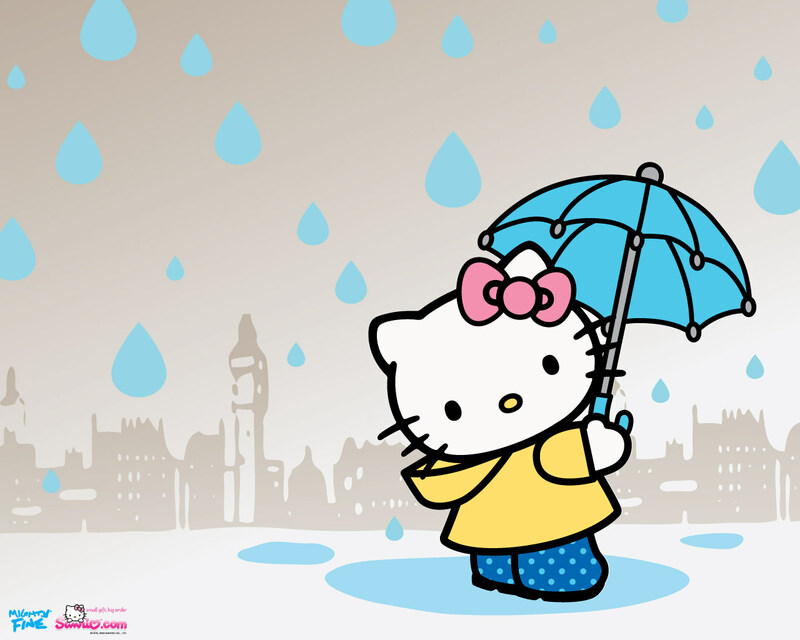 For this reason, this post of ours is dedicated to Hello Kitty and her world. 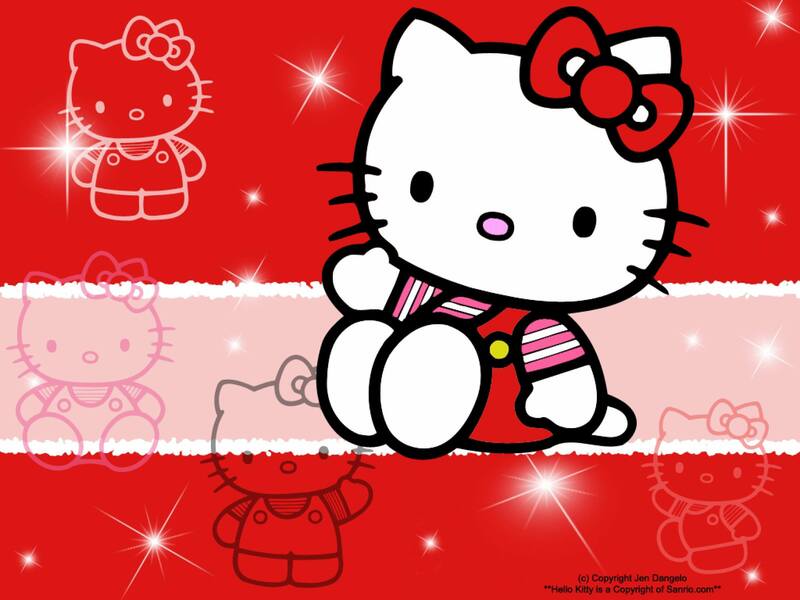 Unabashedly cute, funny and colorful, Hello Kitty, the animated character is someone you’d immediately get besotted to. 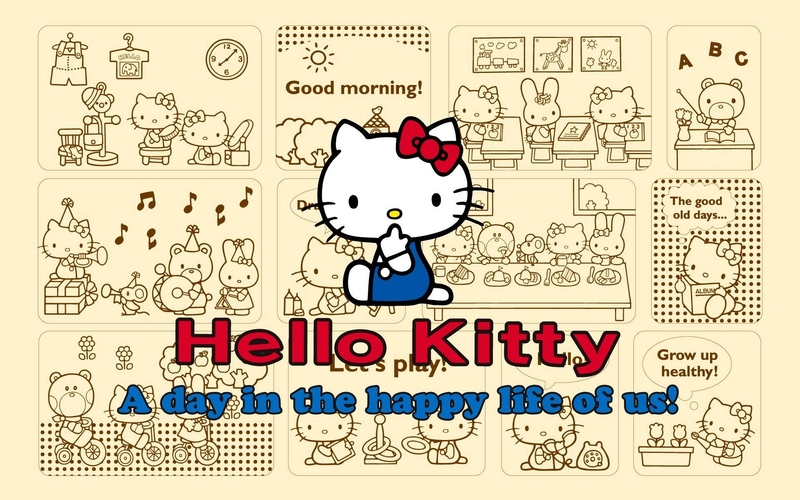 The Hello Kitty backgrounds across the internet testify how insanely lovable and adorable and she and her peers are. 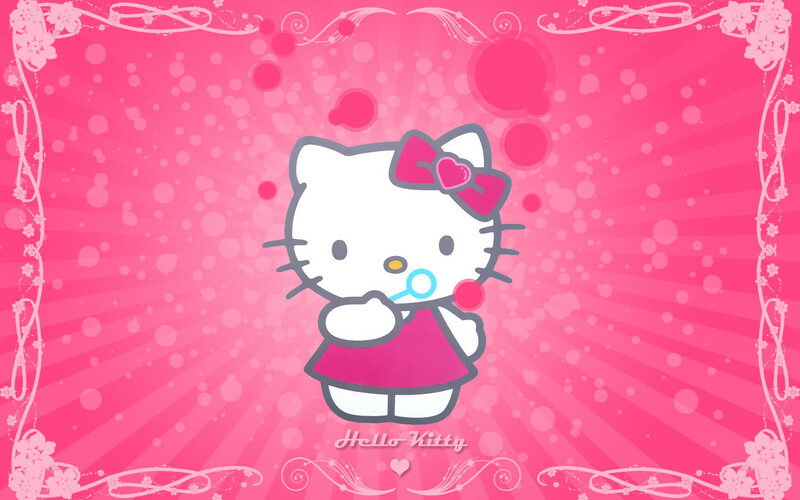 Hello Kitty, the cutesy little cat was born on 1 November 1974, in suburban London, England. She is a bundle of energy and playful. Characteristically she loves to host tea parties, play a piano and likes baking cake. 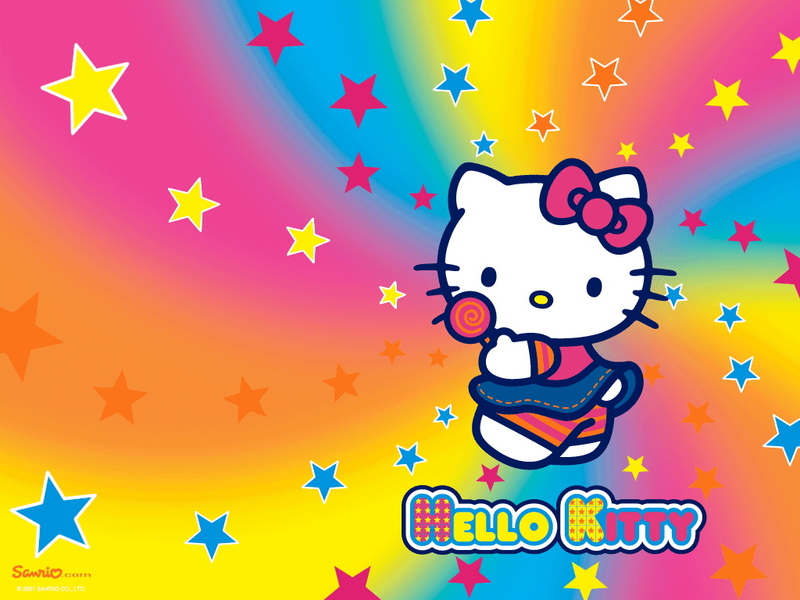 A cat character such a Hello Kitty is a lot of fun to have around, so why not just use as your next desktop background? 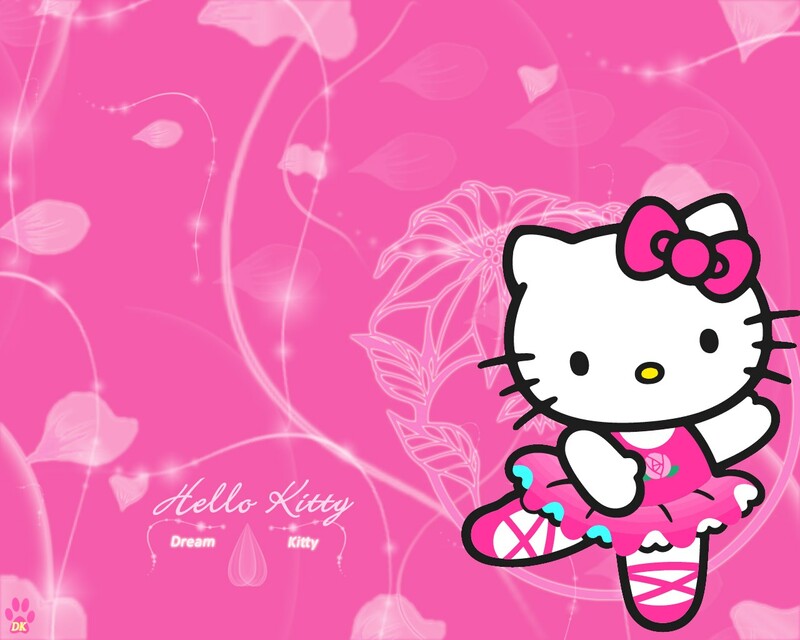 Browse through our collection of high quality Hello Kitty backgrounds. You love them for sure. 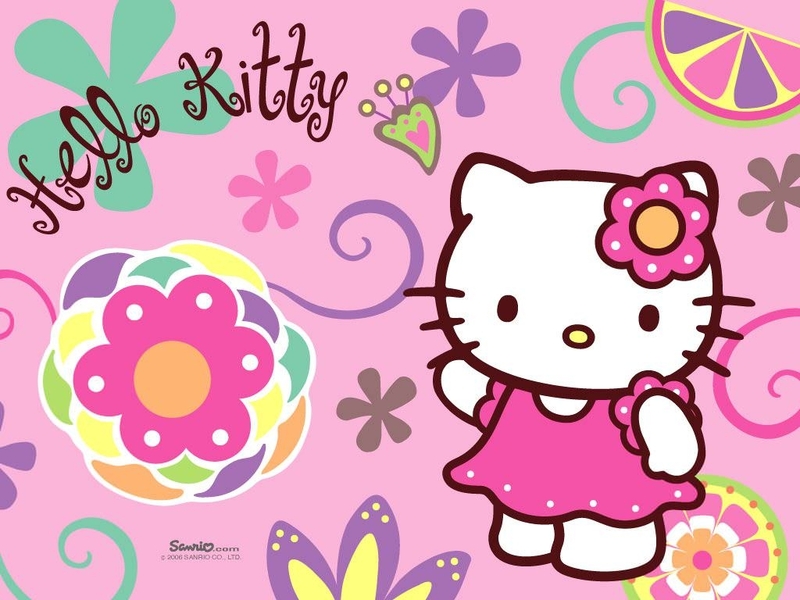 They are free to download and turn out to be great HD wallpapers. 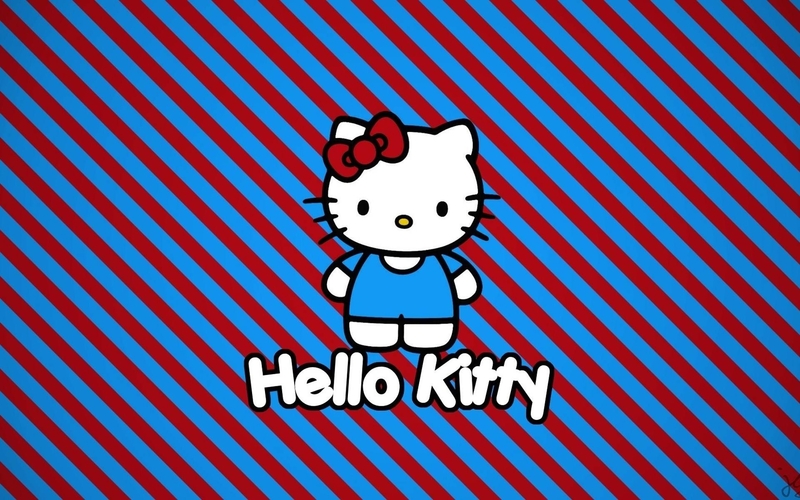 Go on, add a dash of playfulness on your desktop!